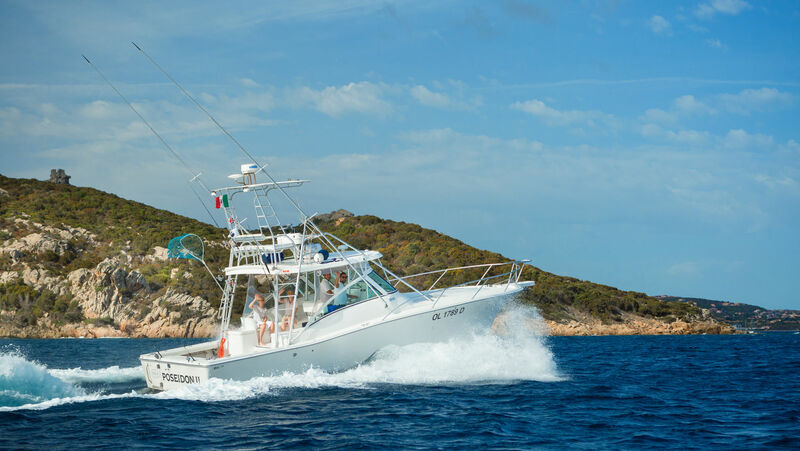 Discover special offers for lovers of sport fishing, Drifting, Fishing Towing in Northern Sardinia, with the prestigious Delphina boats. 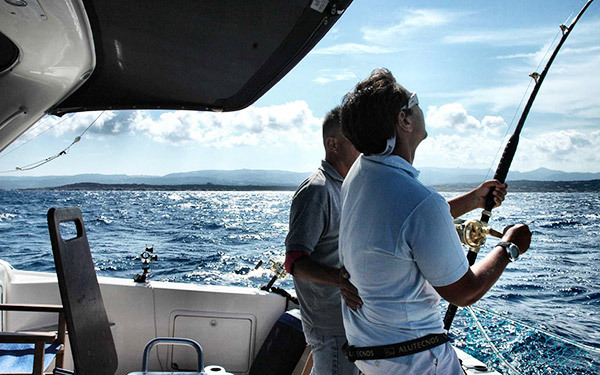 Sport fishing: Live the sea to the fullest and enjoy a sport that will make you fall in love with Sardinia even more. 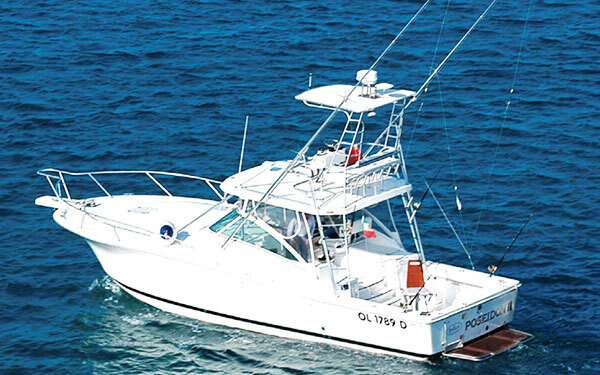 An experience to be savoured slowly and intensely. And at dinner time you will relive its most exciting moments. 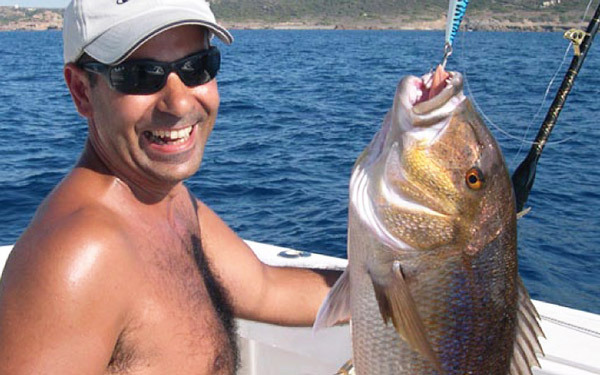 and other types of fishing with Delphina’s Captain directly above the most populated areas.